A newlywed couple would love to go for a honeymoon trip full of romance, thrill and adventures. For this purpose the selection of an appropriate destination counts a lot. Sauble beach is one such perfect destination which is loved by couples for its extraordinary beaches, lively lifestyle, romantic sunsets and wonderful adventures. Located in Ontario, Canada, this resort community is a fresh water beach with sand bar deposits which keep the beach shallow and perfect for swimming. The couples also get attracted to this place because of the several adventures offered like water-skiing, lawn bowling, fishing, street dances, golfing, beach volleyball and the sand castle competition which is held annually. The beach is famous for its amazing sunsets. • The couples can enjoy creating their own crafts using beads, glass, pottery and paintings on the beach. • Both of you can go exploring the rich cultural heritage of this place by visiting the local museums located in Southampton and Owen Sound. • Enjoying the nightlife here would be very romantic listening to the lively music at any restaurant or cafe from jazz to rock to folk whatever you like. 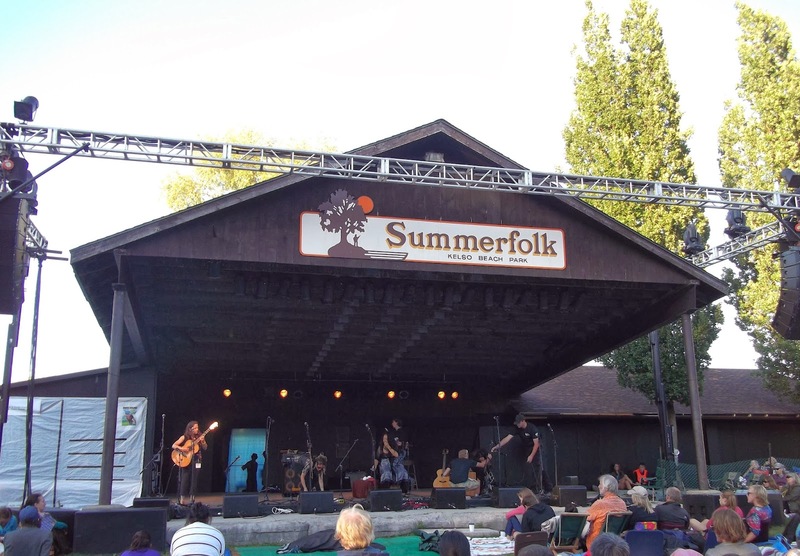 • Summerfolk hosted by Owen Sound is a folk music festival held in the month of August. You can enjoy this festival with your partner with lots of drink and regional dances. • Playing volleyball on the beach courts seems so exciting for the couples. • You can take your binoculars and go for bird watching with your spouse. Watching the beautiful and colorful birds flying in the sky is very exciting. • You can go for paddle boating with your partner and enjoy the scenic landscapes and clear warm waters. • You can also take a tour to the lighthouse located at the Sauble River. 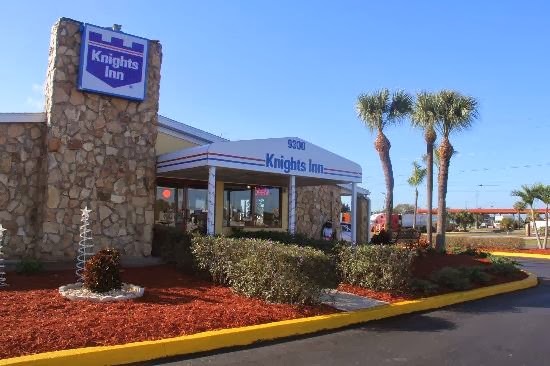 There are various comfortable staying and eating facilities in this place. 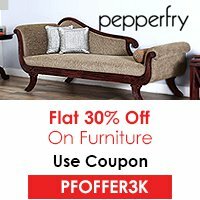 Some of the best hotels are discussed below. This lodge is situated on two acres of land and offers several facilities to the guests such as swimming pool, quick access to various adventurous areas such as Niagara Escarpment and Sauble River Provincial Park. The guestrooms are facilitated with air conditioning, TV with cables and well furnished interiors. Located in the Sauble Falls Parkway, this motel provides the guests with delicious food and outdoor swimming pool. The rooms are attached with a private balcony. The motel is located just a few steps from Lake Huron, which offers the couples to go for an evening walk on the beach at night. Knight’s Inn consists of the Bruce Trail and a fitness center also. 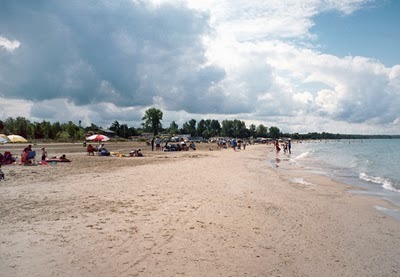 The above described adventures and the beautiful beaches make the city of Sauble Beach perfect for the honeymoon couples. So, come to this place and have cherishing memories for your future.